Fully supported RIS and PACS image management, designed to scale with your needs. Fast, secure and cost-effective. Review patient reports and images on the go, only moments after completion. Take control of your options with full access to your imaging and reports. 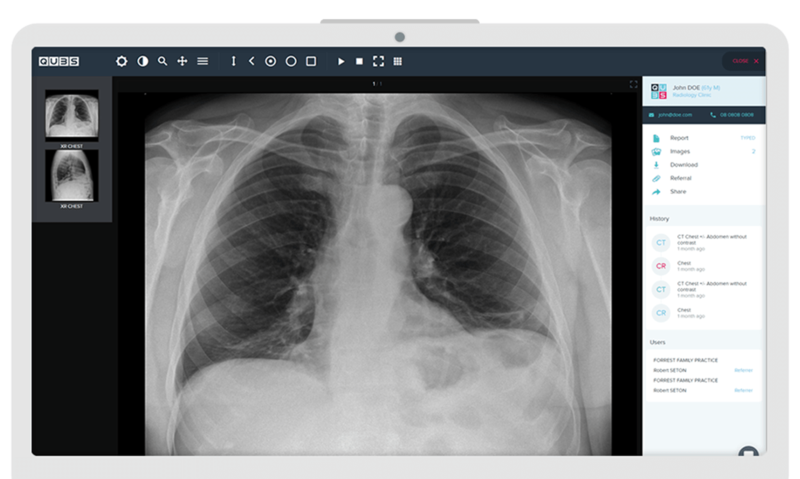 Ready to record, store and share medical imaging like never before? Manage and review patient images and reports from the single platform. Radiology Information System to manage patients, scheduling, billing and reporting, in one place. Need help with PACS migration? QUBS consultants can help move your archives to our secure platform, easily and quickly.  Start using QUBS. Contact us to setup a free 14 day trial.